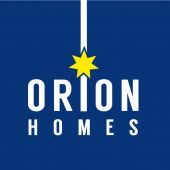 Orion Homes is a family business started by two brothers, Jim and Noel Clifford. 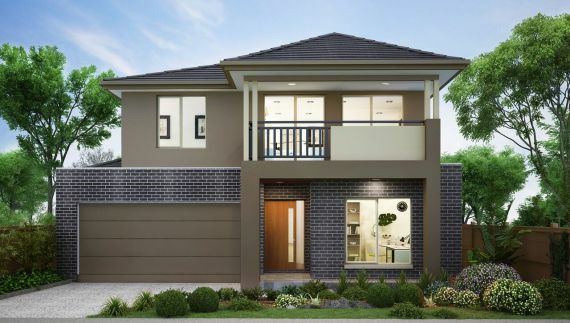 They are passionate about building quality new homes for Victorian families and committed to helping you achieve your dream home. 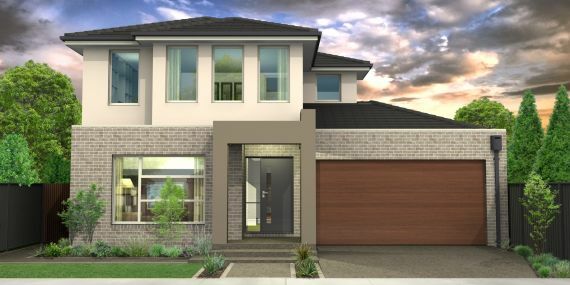 The genesis of Orion Homes began over 20 years ago in 1991 when Jim and Diane Clifford started their building company, Clifford Constructions, in Werribee. Our bread and butter back then was renovations and extensions for growing families in the west. As the company grew, the natural progression was to branch out into new home construction. In 2006, Jim Clifford became a founding member of the East West Homes group. Servicing the west of Melbourne, as well as regional centres, Geelong and Ballarat, we have built homes for hundreds of satisfied customers. 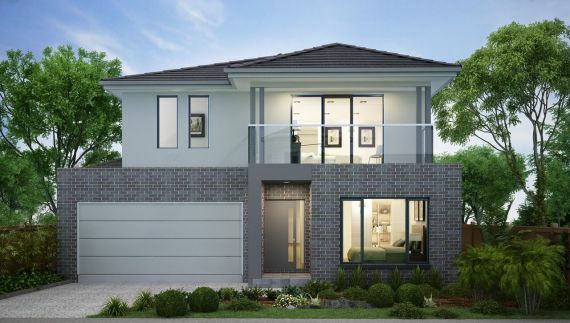 The establishment of Orion Homes brings the focus firmly back to the west. 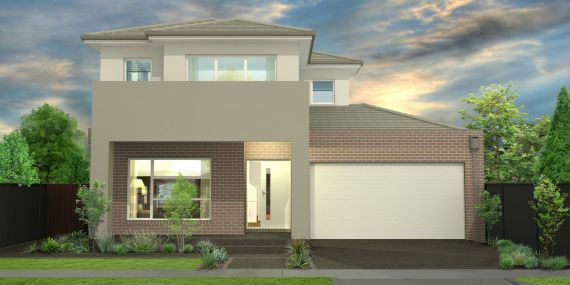 In addition, Orion Homes is dedicated to providing quality homes for the Retirement Industry across Victoria. We apply the same attention to detail, design and quality of construction to building retirement villas as we do to all our projects. With over 20 years experience in the building industry, the Orion Homes team of dedicated staff is working hard to make your building experience a happy one.